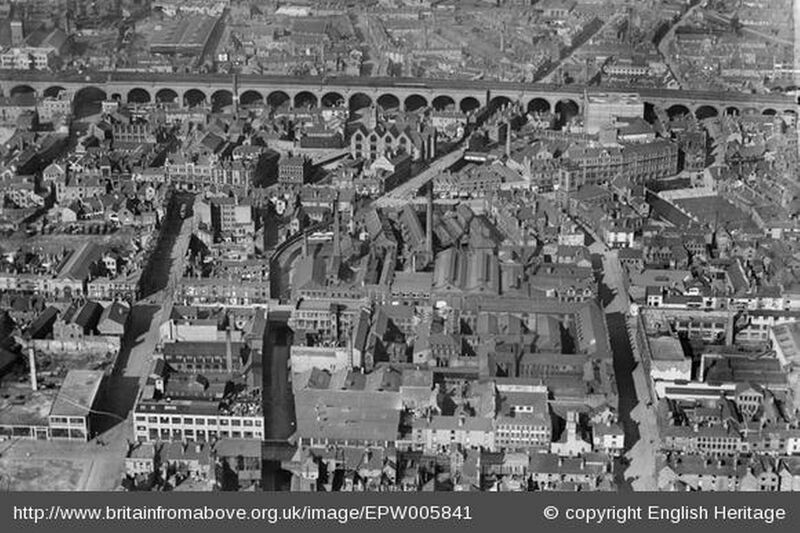 This week the Birmingham Mail has taken a bird’s eye view over Digbeth as it was almost a century ago. With pictures of our fair land taken from the skies in the 1920s and 1930s, it’s possible to say how much (or how little) has changed. We’ve included one of the photos below, but click here to read the full article.